The relationship between women's fitness and a healthier, happier life is becoming more and more clear all of the time. The bottom line is, women who watch what they eat and follow a simple exercise routine feel better about themselves and that's reflected in everything they do, including parenting, working and being in a relationship. 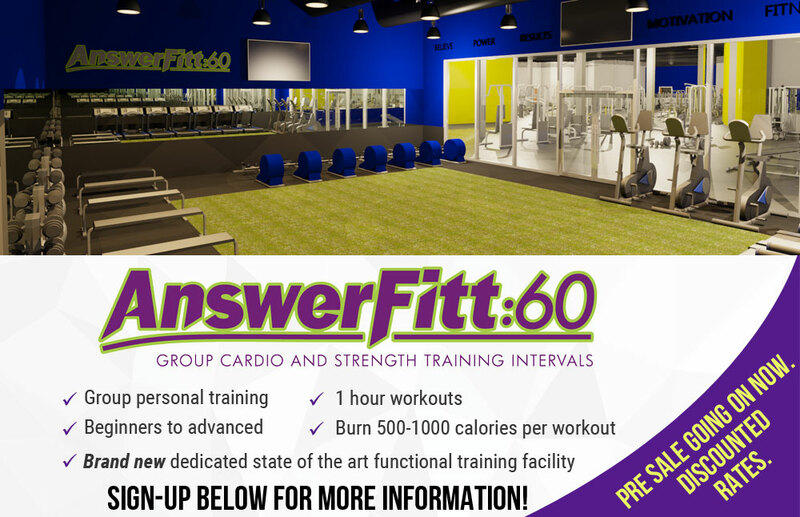 Ready to kick it into gear with Answer is Fitness and put women's fitness on the top of your "to do" list? What exactly is fitness for women? Basically, its steps (in several key areas) to a healthier lifestyle designed specifically for women of today. The classic saying "no pain, no gain," is not really applicable when it comes to women's fitness. By taking small steps to eating right and implementing a simple exercise routine you can gain a better level of fitness without too much pain. Here ar e some things you can do to get started. Studies show that when it comes to women's fitness, those who work out with a friend do so with more consistency. In addition, letting a spouse or a friend know that you are watching your weight or working towards a specific fitness goal, may help you reach your goal quicker and easier. Baby steps….that's what it's all about. 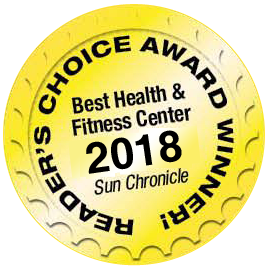 The key to womens fitness is enjoying the journey and we're here to help. We offer a womens only fitness room that has cardio equipment, resistance machines and free weights. And we offer customized personal training and nutrition programs specifically for women ... for ages 15 to 80. Call 508-643-0060 today to find out more.